BRCA-1 and BRCA-2 are tumor suppressor genes that are tested by doctors to help determine breast and ovarian cancer risk that run in families that are typically estrogen negative. Mutations in the BRCA genes can cause a reduced ability to repair DNA double-strand breaks from DNA damage (chemical carcinogens for example). BRCA1-associated tumors commonly display a triple-negative (TN) phenotype lacking expression of the estrogen receptor (ER), progesterone receptor (PR) and the human epidermal growth factor receptor 2 (HER2). 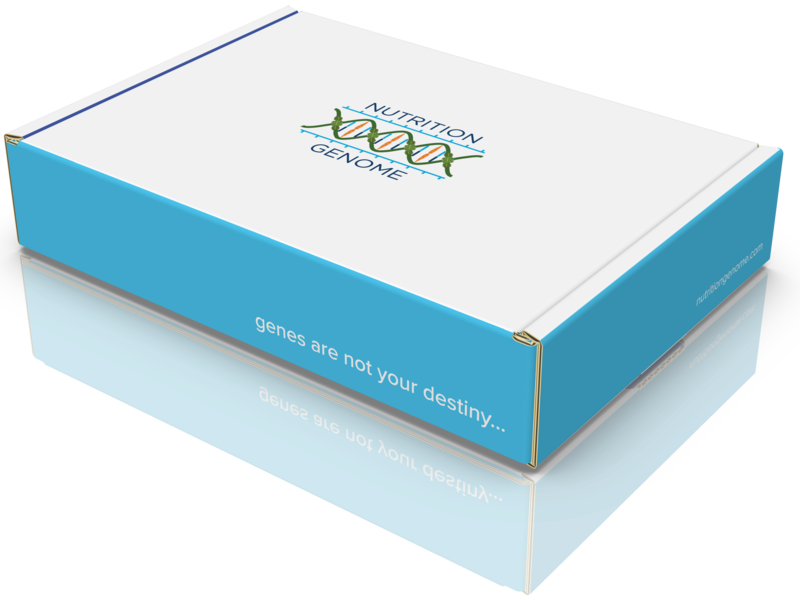 The Nutrition Genome Report does not analyze the BRCA genes but we do give research to support BRCA gene function under the ATM gene due to the potential cumulative effect between ATM and the BRCA genes. What are dioxins? Dioxins are extremely toxic compounds found in our environment from the by-products of herbicide production, the chlorine bleaching process, the combustion of fossil fuels, and the burning of industrial or household waste. Dioxin concentrations in the environment were not significant until the development of the chemical industry in the 1920s. Research has found that China, eastern North America, Vietnam (from Agent Orange), Germany, Poland, and Lithuania have represented some of the highest ambient levels of dioxins, while the Pacific Islands and Polar regions have represented the lowest. There are actually 30 types of the environmental pollutant dioxins that are considered to have significant toxicity. Dioxins accumulate and make their way up the food chain into the fat of animals, which then gets passed onto us. Almost 90% of our exposure to dioxins comes from animal fat. Plant foods, water, and air contain very low levels of dioxins. The higher an animal is on the food chain, the higher the concentration of dioxins. Research has shown varying levels of dioxins in dairy in both Italy and Poland, from cow, goat, and sheep dairy. This means that cow, sheep or goats fed animal feed high in dioxins, or graze in pastures contaminated by dioxins are likely one of the worst foods for those with mutations in the BRCA genes. TCDD is considered the worst offender in the dioxin category. Research has found that TCDD severely harms the BRCA1 and BRCA2 genes by epigenetically silencing them, which stimulates DNA strand breaks. The good news? The damage of TCDD was reversed by the pretreatment of resveratrol, which reduced TCDD-induced DNA strand breaks. The researchers concluded that the results support the hypothesis that epigenetic silencing of the BRCA-1 gene is preventable with resveratrol. Resveratrol is highest in red wine, peanuts, pistachios, blueberries, bilberries, cranberries, cacao and muscadine grapes. Research has found that women with the BRCA-1 and BRCA-2 mutations who consumed up to 27 different fruits and vegetables a week (variety important) saw their cancer risk diminish by 73 percent.1 That is an incredible finding! Luteolin is a compound found in celery, broccoli, thyme, and parsley. In animal studies, it was found to kill cancer cells, stop triple-negative cells spreading to the lungs and block spreading throughout the body. Another study found that blueberry extract decreased proliferation of triple-negative breast cancer cell lines. Animal studies have also found that flaxseed oil and lignans can reduce breast tumor growth and spread, even for ER-negative cancer cells. Perhaps one of the most impressive statistics came from the enoki mushroom. Enoki was able to inhibit the growth of both estrogen-receptor positive and estrogen-receptor negative human breast cancer cell lines and inhibit breast cancer cell colony formation by 99%. The PEMT genes have been considered to play a critical role in breast cancer progression. One study found that a higher choline intake was associated with decreased breast cancer risk and a very low choline intake was associated with more frequent BRCA1 promoter methylation. For decades, foods high in choline (like egg yolks) have been avoided due to the fear of dietary cholesterol. Research has been pouring in showing just how crucial choline is for pregnancy, memory, detoxification, anxiety, reduced cancer risk, and fatty liver. Variants in your PEMT genes can increase your need for dietary choline. 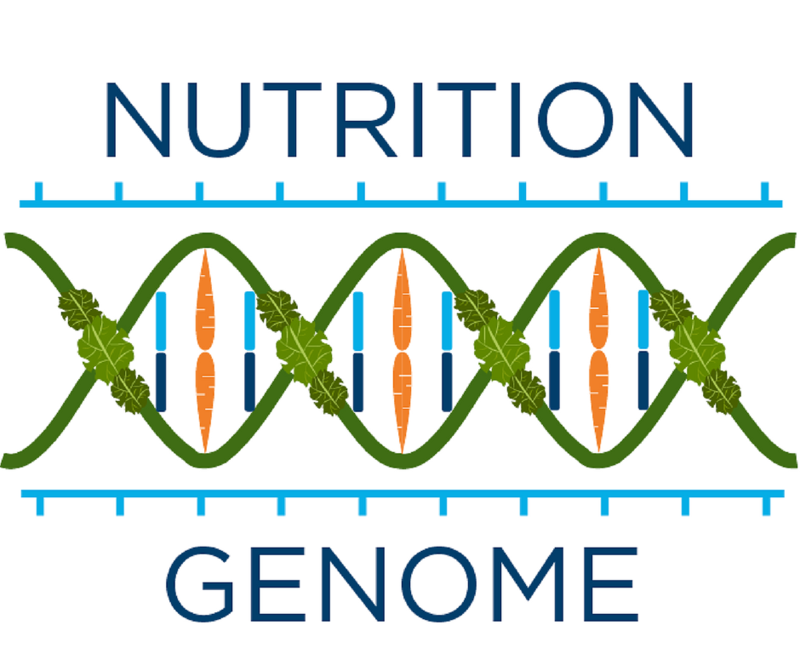 Review your PEMT genes in the Nutrition Genome Report to discover your choline requirements. Based on the current research, those with the BRCA1 and BRCA2 mutations should be advised to increase their diversified plant intake, including celery, broccoli, thyme and parsley, foods high in resveratrol, foods high in choline, flax seeds, enoki mushroom and to avoid dairy. 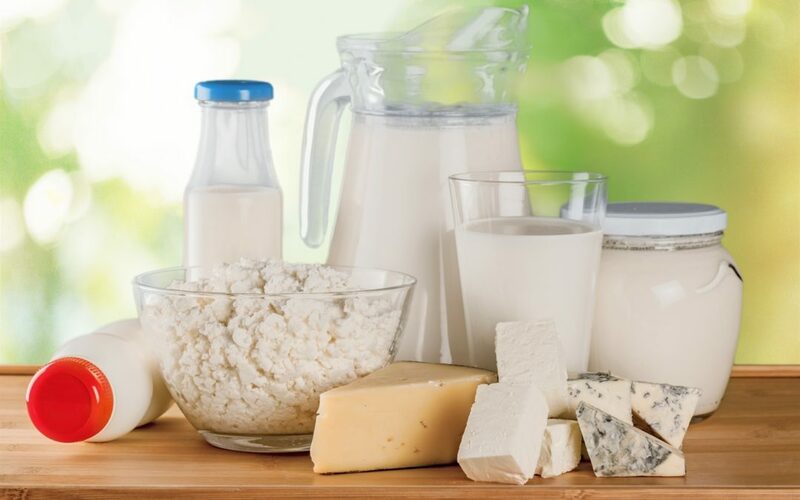 If you choose to consume dairy, make sure to choose grass-fed from non-industrial areas and include foods high in resveratrol with it. Can the Rise in Gluten Intolerance be Explained by Genetics or the Microbiome? Can Genetic Testing Help You Lose Weight? Is the Keto Diet Right for You? The answer may be in your genes. Are Your Genes to Blame for Why Red Wine is Giving You a Headache? What is the ESR2 Gene?